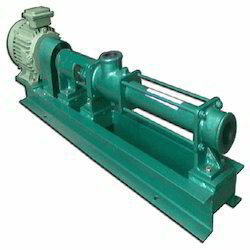 We offer Industrial Processing & Pumping Equipment to the customers in a superior range. 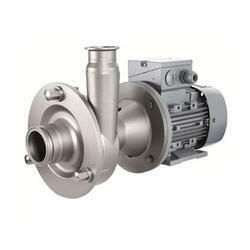 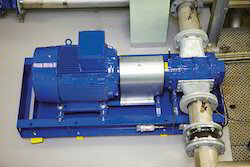 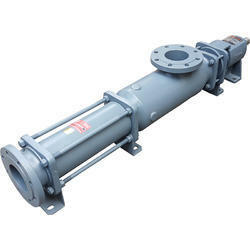 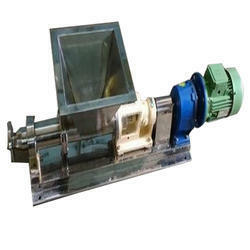 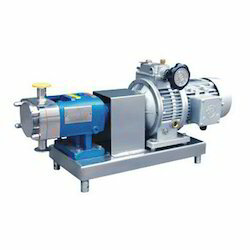 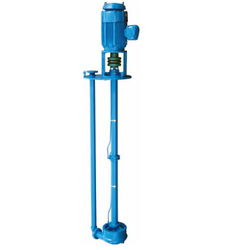 The Industrial Equipment includes, Pumps and Pumping Equipment, Processing Machine and Equipment. 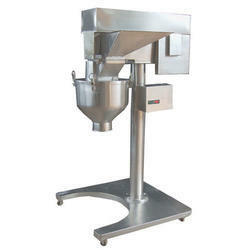 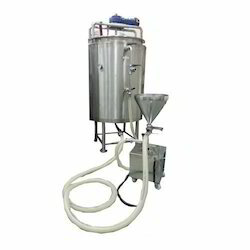 These equipments are used in various industries like chemical industries, food products, cosmetic products etc.